WASHINGTON (AP) — The Commerce Department confirmed Tuesday a proposed sports car plant in Puerto Rico will not receive $40 million in government-backed financing because its builder has cancelled the project. 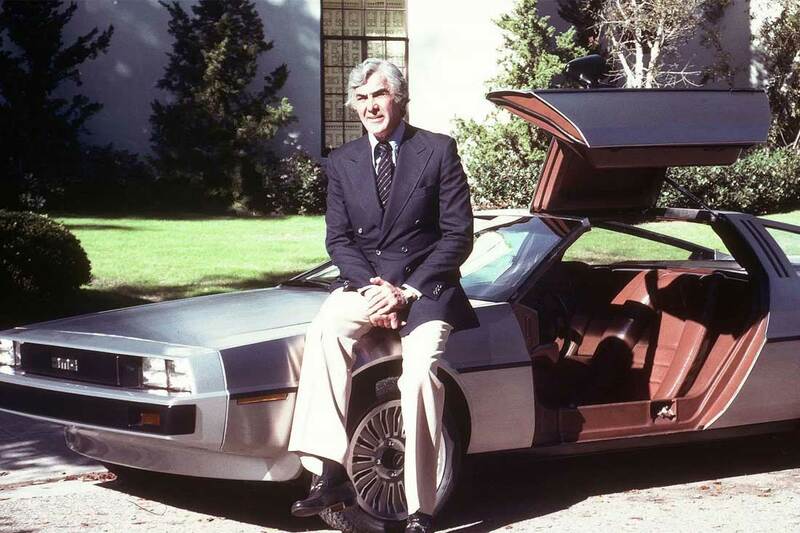 Last Thursday, the department released a detailed announcement of the approval of federal loan guarantees totalling $40 million for the plant, to be built by former General Motors executive John Z. DeLorean. Carl J. Smeller has been named sales manager of Packaging Corp. of America’s Rittman plant. Jens A. Hansen has been appointed director of taxes for General Tire. Richard E. Amos was appointed assistant administrator of Doctors Hospital of Stark County. Marilyn J. Mekeal has been appointed Hudson branch manager by Marsh & McLennan Inc.
Edward J. Clark, formerly of Cuyahoga Falls, has been named executive vice president of marketing and research and development for Haworth Inc. of Holland, Mich., maker of open office interior systems. NRM Corp. has appointed Daniel Shiclunan corporate director of research and development and limas A. Koewler director of sales and marketing. Anita Levin has been named director of sales training and development for Goges & Co. Realtors. William A. Shaffer has been named marketing manager-accelerators by B. F. Goodrich Chemical Division. Edward Baumgartner has been named field sales manager for new products and specialty chemicals. 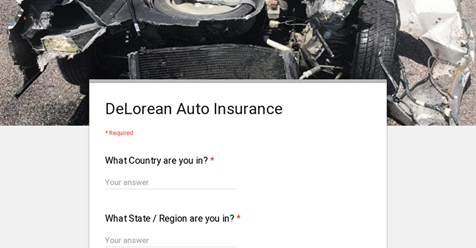 Both are new positions. 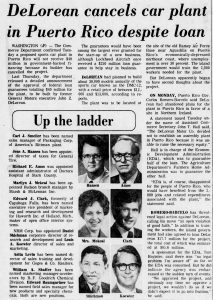 The guarantees would have been among the largest ever granted for the start-up of a new business, although Lockheed Aircraft once received a $250 million loan guarantee to help stay in business. 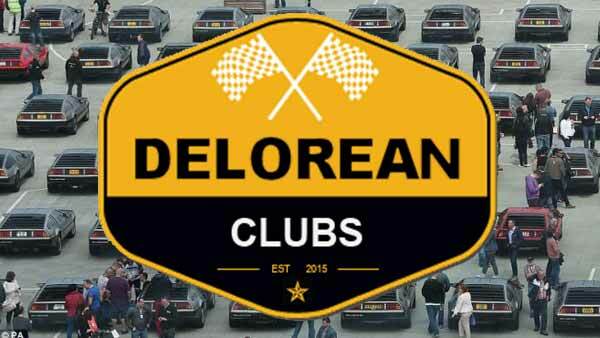 DeLorean had planned to build about 30,000 models annually of the sports car known as the DMC-12, with a retail price of between $12,000 and $13,000, according to reports. The plant was to be located at the site of the old Ramey Air Force Base near Aguadilla on Puerto Rico’s economically-depressed northeast coast, where unemployment is over 30 percent. The island government would train the 2,000 workers needed for the plant. 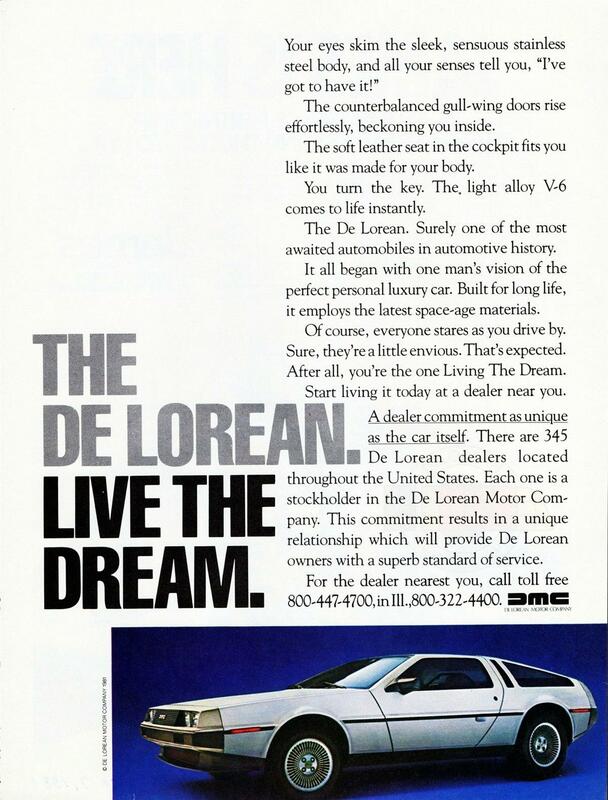 But DeLorean apparently began to have second thoughts about the project. ON MONDAY, Puerto Rico Gov. 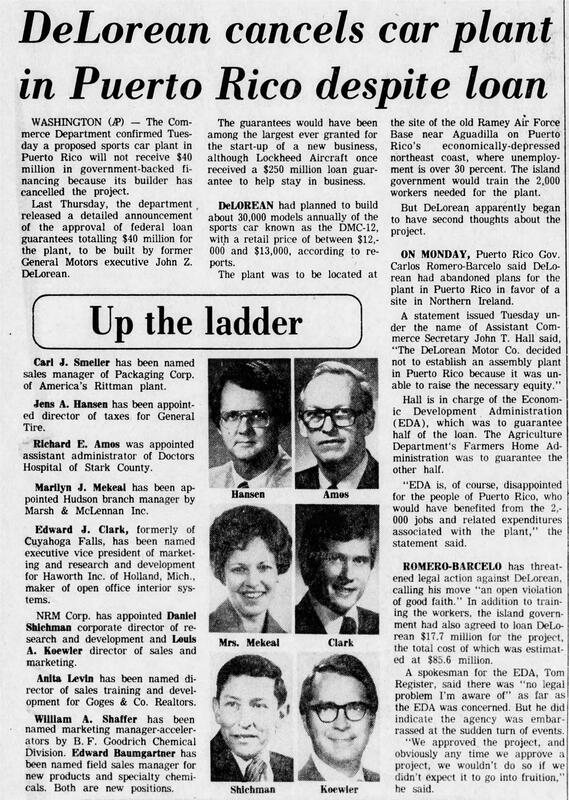 Carlos Romero-Barcelo said DeLorean had abandoned plans for the plant in Puerto Rico in favor of a site in Northern Ireland. associated with the plant,” the statement said. 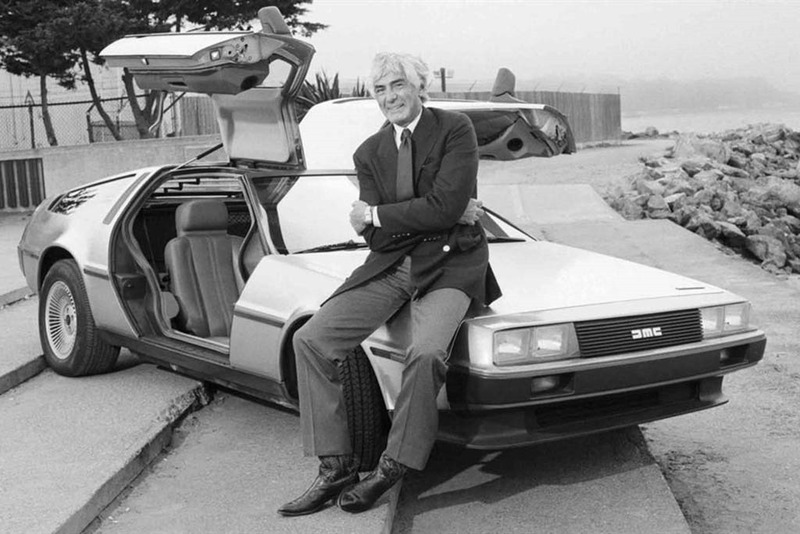 ROMERO-BARCELO has threatened legal action against DeLorean, calling his move “an open violation of good faith.” In addition to training the workers, the island government had also agreed to loan DeLorean $17.7 million for the project, the total cost of which was estimated at $85.6 million. A spokesman for the EDA, Tom Register, said there was “no legal problem I’m aware of” as far as the EDA was concerned. But he did indicate the agency was embarrassed at the sudden turn of events. “We approved the project, and obviously any time we approve a project, we wouldn’t do so if we didn’t expect it to go into fruition,” he said.